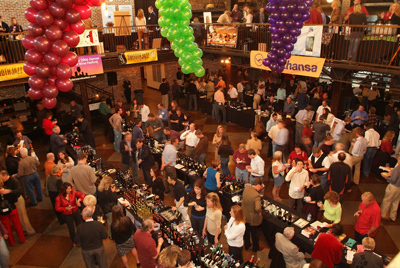 Join us in the Mile High City for the 6th Annual Denver International Wine Festival. More than 400 wines will be presented by proprietors and winemakers from around the world! The DIWF will be held at The Mile High Station. Take educational seminars, sample delicious gourmet food samplings and meet travel experts from top international destinations.